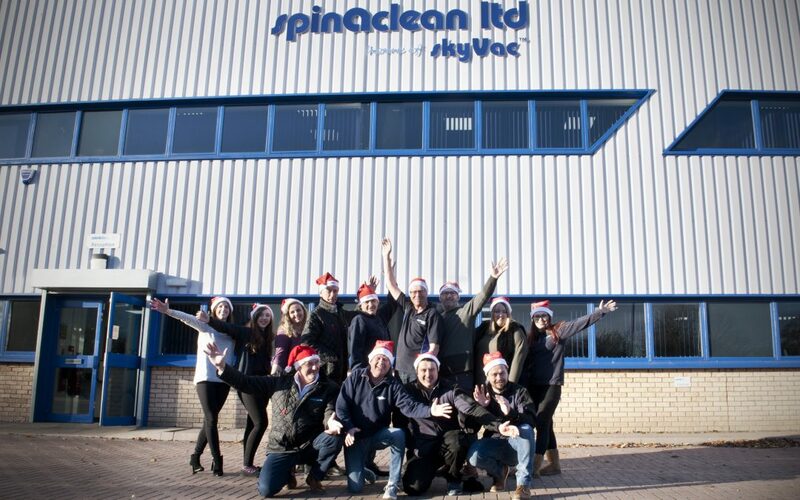 With working at height still causing the highest number of major injuries and fatalities in the workplaces, it has been a busy & successful year for the team, raising awareness of SkyVac and meeting hundreds of businesses up and down the country. Difficult to perform, costly and risky traditional gutter-cleaning is being outclassed by SkyVac’s highly-researched, innovative solutions. We are always working hard to improve our products, and are delighted to release two new pole innovations in the new year – SkyVac Elite, lightest and most robust poles on the gutter cleaning poles on the market – now available to purchase from our website and the World’s 1st internal all-in-one telescopic pole, due to be released end of January. Both poles will be showcased at The Cleaning Show, Manchester 2018. In addition to this, the team are busy preparing for the launch of our brand new window cleaning equipment as well as our new and approved gum removal system. Both will be launched the beginning of the new year. We want to thank all our customers for their ongoing support and look forward to supplying you with a new range of products which will continue to increase productivity and decrease downtime.